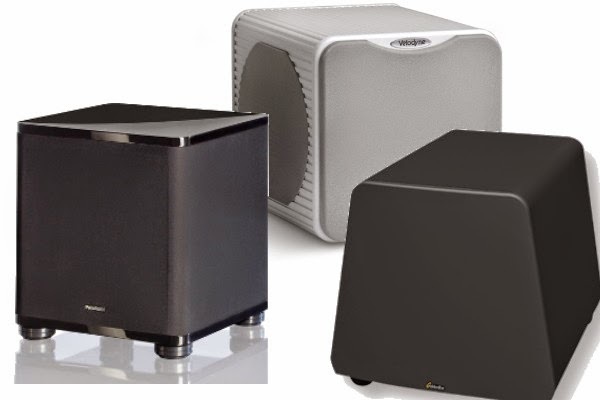 Electronic House names "12 Killer Compact Subwoofers" and includes the Paradigm Cinema Sub - one of many compact Paradigm subwoofers. "Paradigm has quite the lengthy sub selection. This 8-incher is one of our favorites, packing in a built-in amplifier that can be set to auto on, standby or soft clipping, all to crank out 300 watts of peak power (or 100 watts RMS). It has a dual-ported design, a phase control switch and two line-level inputs. It also comes with four adhesive feet to protect your door—and the sub!" Click here! to see the list of "Killer Compact Subwoofers". Click here! to learn more about all Paradigm subwoofers.